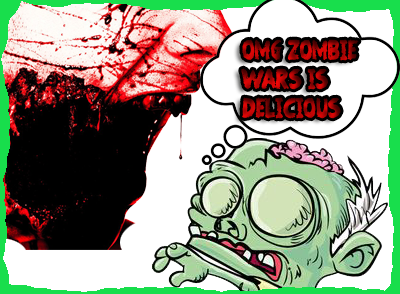 Make Zombie Wars your Home today! Cyril won the lottery jackpot of $66,303,750. Congratulations! Cyril won the lottery jackpot of 399 crystals. Congratulations! Tin Man won the lottery jackpot of $66,153,750. Congratulations!